HIGH VALUE ASSIGNMENT! 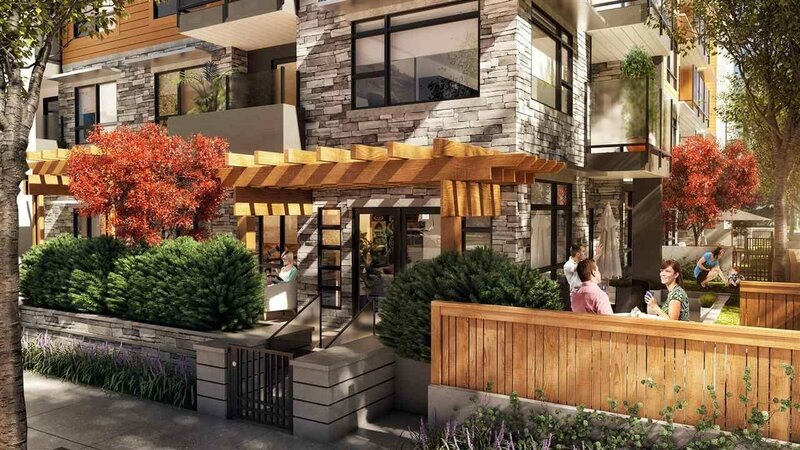 Very exiting opportunity to own a south facing 2 bed, 2 bath in the Lynn Creek area of North Vancouver. 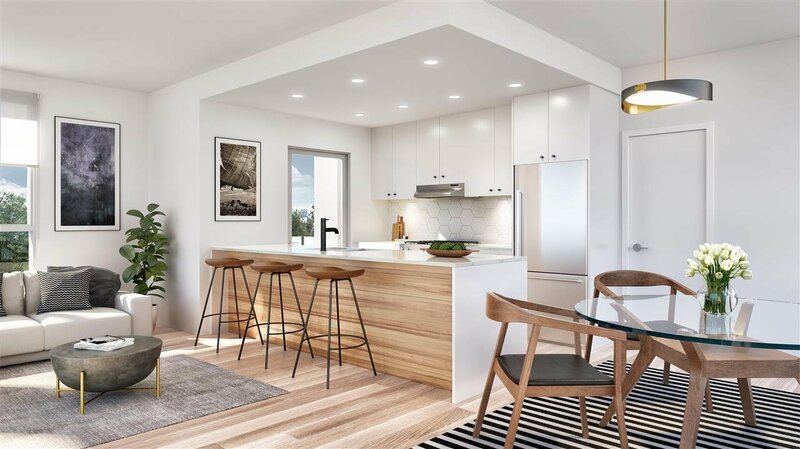 This West Coast Contemporary building was sold out immediately upon release and is due to be completed Spring 2020. 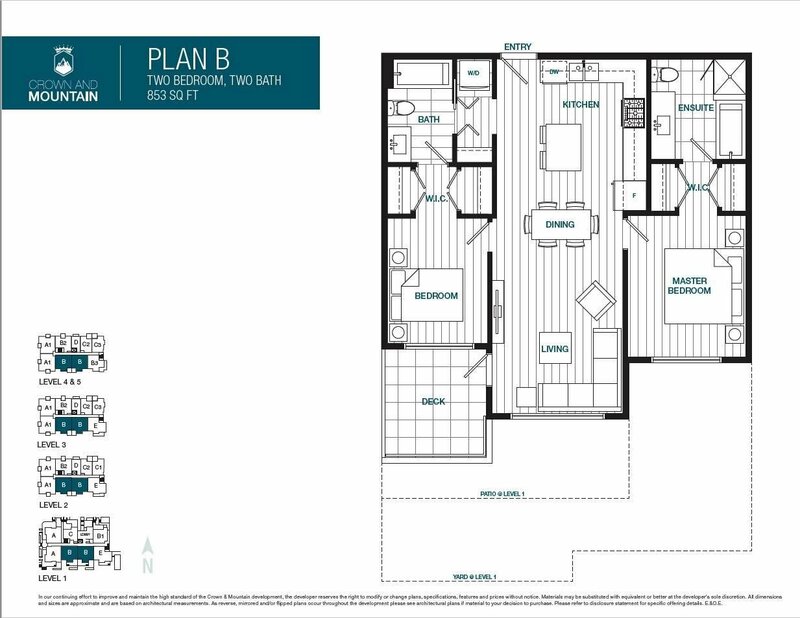 THIRD FLOOR SOUTH suite has a fantastic floor plan with open concept living space and bedrooms on either side and in floor radiant heat. Special features include a 5 burner gas cook-top, convection oven, electric Vehicle charging stations, Low-E double glazed windows. 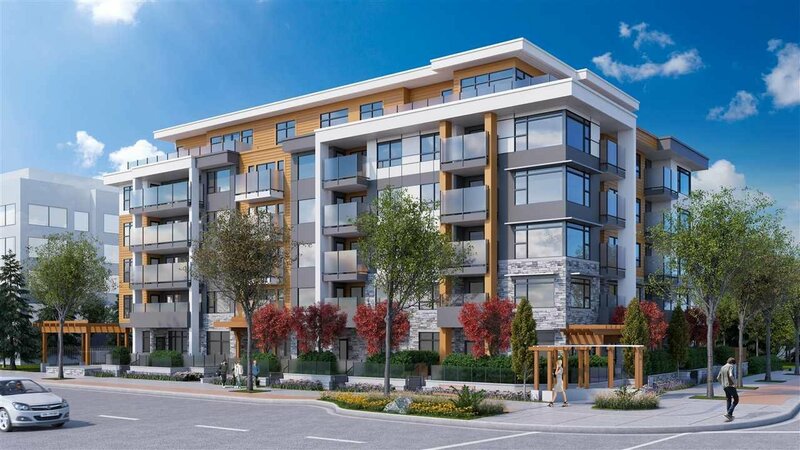 Walking distance to Phibbs Exchange bus station with connections to Seabus/Canada Line, shops, restaurants, recreation centre and more. A great place to call home or invest. Price per sq ft far below market value.